THE SKY I SCRAPE: All The Seattle Merch! 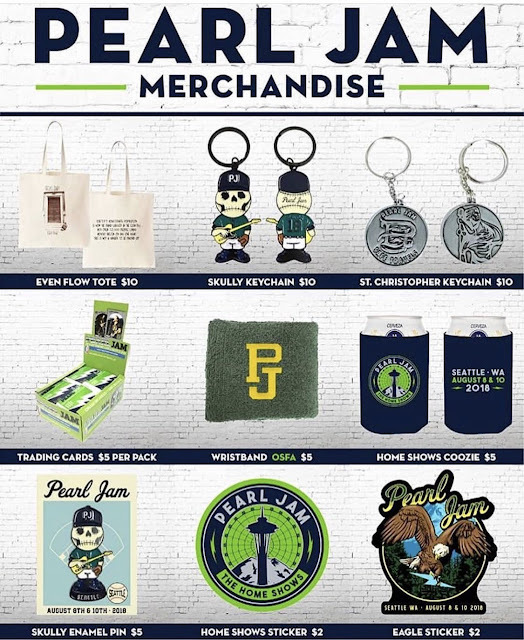 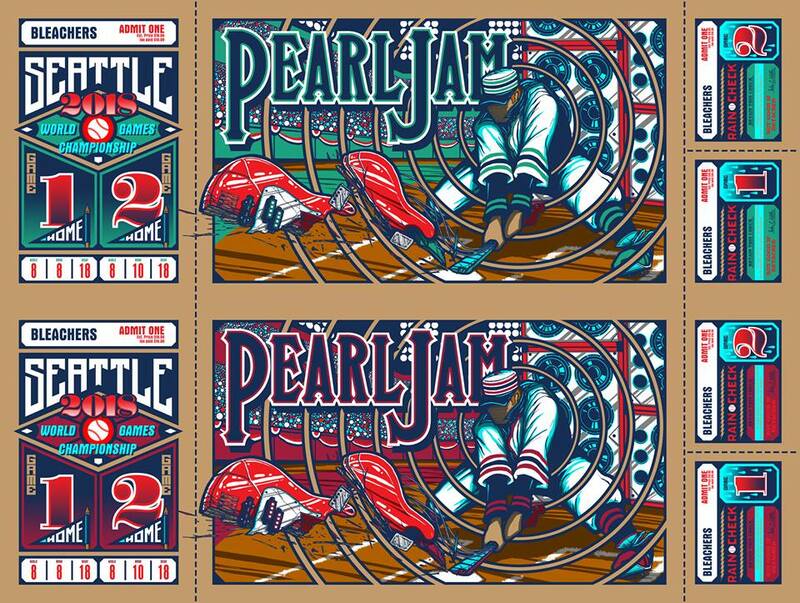 Well, it's time to head down to Safeco Field and grab your merch for Pearl Jam's Home Shows!! 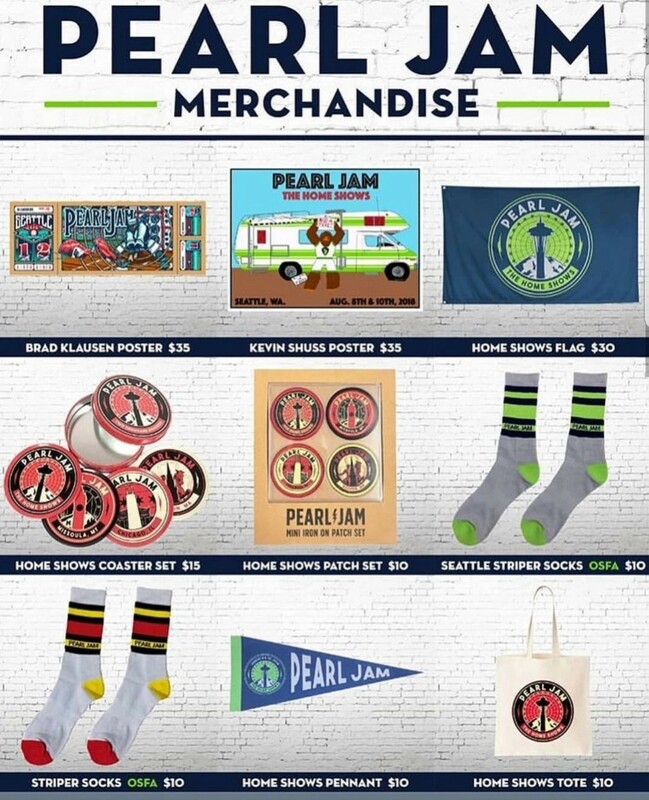 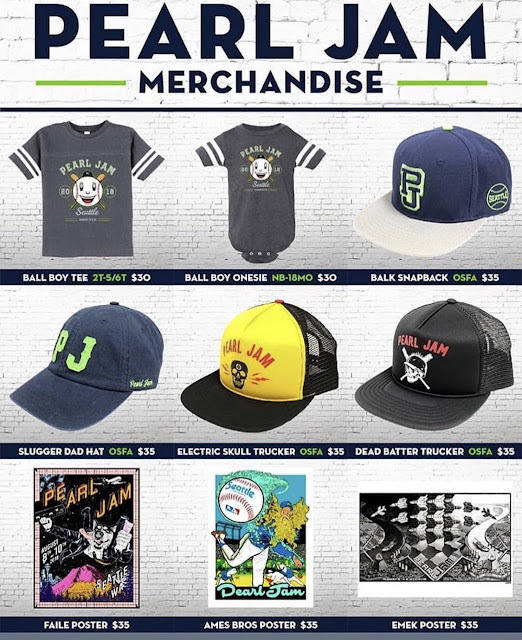 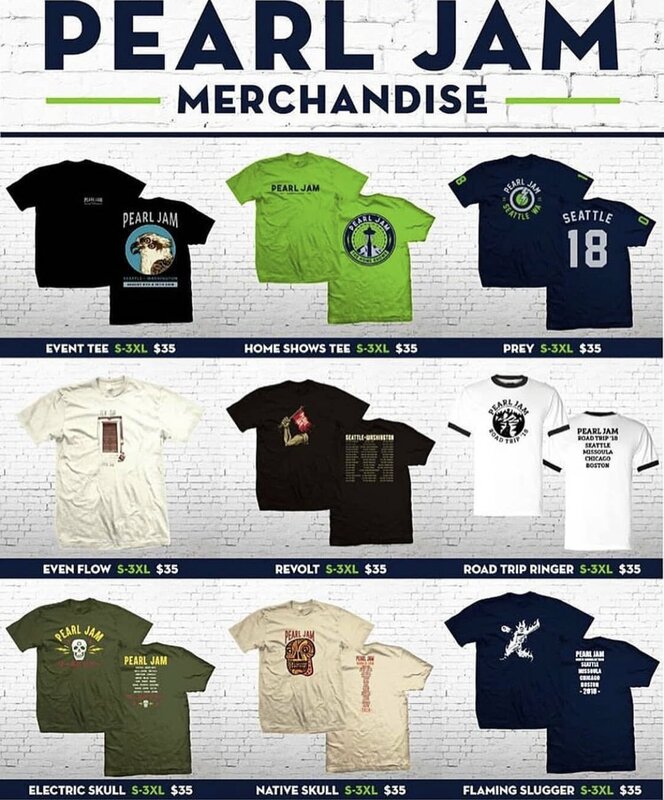 Pearl Jam tweeted out all of the available merch this morning. 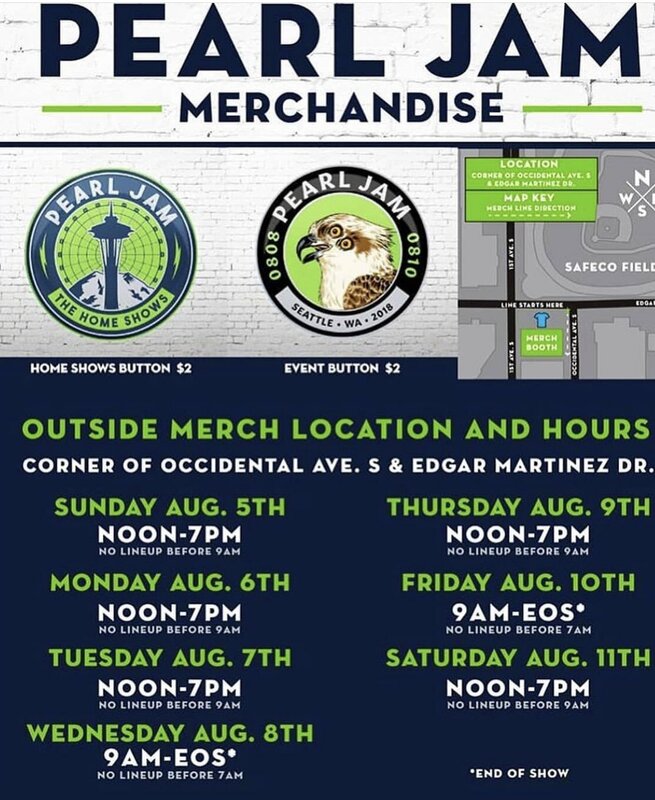 Start planning your bank loans.